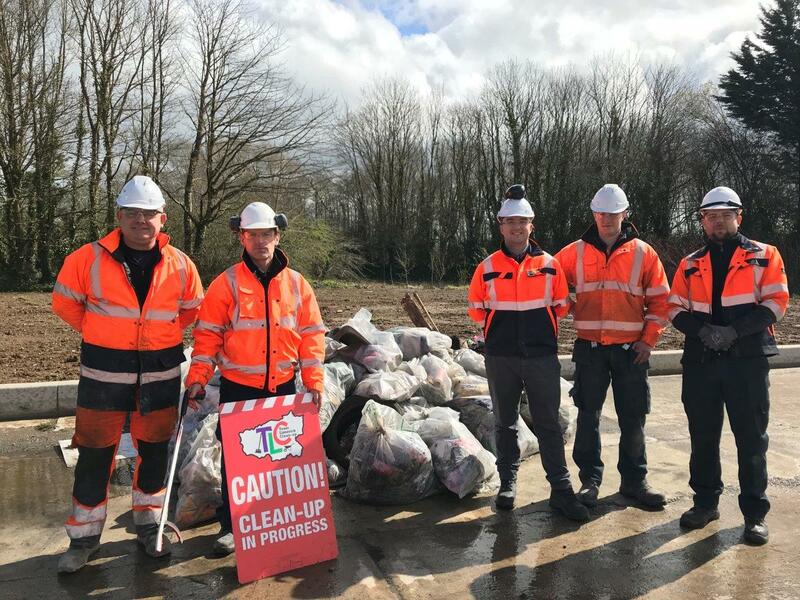 On March 28th, 16 volunteers from the Mungret cement factory participated in Team Limerick Clean-up 2018. Between them they collected 50 bags of litter from the roadside verges around the cement factory. After an exhausting but rewarding day Catherine Carton, Community Liaison Manager in Mungret said ‘we were delighted to support this excellent community initiative and we will definitely be back again next year with an even bigger team of volunteers’.